You may be slightly concerned by the results. Facebook turns 10 years old next week. 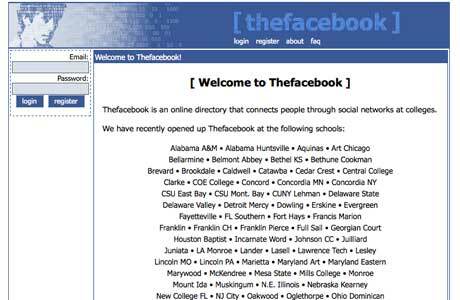 It has 1.1 billion users now, but this is what it used to look like. It's a fair assumption that you've wasted quite a lot of time on it since then. Thankfully Time has built a little web app to tell you exactly how much. It's hypnotic watching just how many hours, even days, you've notched up liking things, poking people, stalking ex-girlfriends and untagging unflattering pictures of yourself. I'm not sure whether it's impressive or worrying to have spent an entire month of my life on Facebook, but there it is. Try it yourself, if you dare.